From shooting schedules to protocol on set, assistant directing is a lot more than meets the eye. Here’s a step-by-step guide to help you become a qualified 1st AD. The assistant director, not to be confused with an assistant to the director, is one of the most integral parts of any functioning production. Side note: The first assistant director is often referred to as the 1st AD or AD for short. On top of all responsibilities below, the AD is also in charge of a department of other assistant directors (2nd AD, 2nd 2nd AD, 3rd AD) and production runners. The AD coordinates all production activity and serves as the liaison from the crew to the creative line on set. It sounds simple when you put it that way — but it’s actually one of the most involved positions in both pre-production and production. 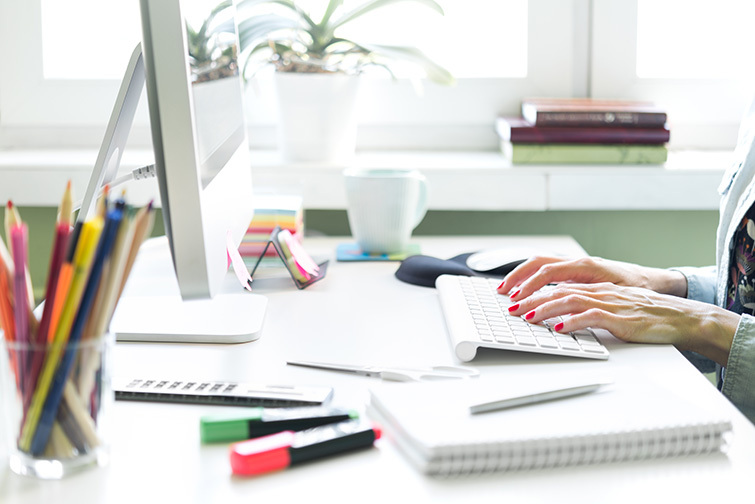 Becoming qualified for the job takes lots of patience, practice, and brain power. And multitasking will become your middle name. Once the script is deemed locked by the writer and director, you will begin breaking it down. Make sure it is the latest version because this process is not one you’ll want to do over. Read the script once for story, then grab your favorite pack of highlighters. You will re-read the script over and over to make note of every aspect that will require attention. This is usually done by dividing it up into the following categories to keep things organized for your department heads: characters, animals, locations, atmosphere, vehicles, props, wardrobe, hair and makeup, special effects, stunts, and sound effects. Use a different colored highlighter for each category when you are reading through, and make sure to create a key for other’s reading your script breakdown. After highlighting and taking notes, you will break the pages down into eighths. A script is broken into eighths to help accurately time the script and decide how much can be filmed each day. You will start at the top of each page and break the script into eight even rows (approximately one inch each). If the scene exceeds eight rows it becomes one page and whatever the remaining eighths are. One page translates to one minute of screen time. If a scene is 3 and 4/8ths of a page, it should translate to approximately 3:30 of screen time and so forth. You will use this information to create a shooting schedule later on. Once you are finished marking up your script, you can create script breakdown sheets — one sheet per scene that summarizes all elements necessary from each department to bring that scene to life. You must first decide how many days your project will take to film, then you can decide in what order you will shoot. When deciding how many days it will take to film, you must establish how many pages you will be shooting per day. Time to pull out the script breakdowns! You will analyze each scene separately to figure out how many days are needed to shoot each scene. For most scripts, it is safe to say you can shoot three to four pages in a twelve-hour day at a reasonable pace, and sometimes up to six or seven pages a day when your crew is an efficient, well-oiled machine. However, be sure to consider extra time when you have animals, children, large crowds, special effects, stunts or location restrictions in your script. Once you’ve decided how many pages you will shoot each day, you will arrive at a total number of shoot days. Make lists of all of your actors, all of your locations, and all of your setups in each location. The setups will be determined by looking at your director of photography’s shot list and communicating with the camera and lighting teams. 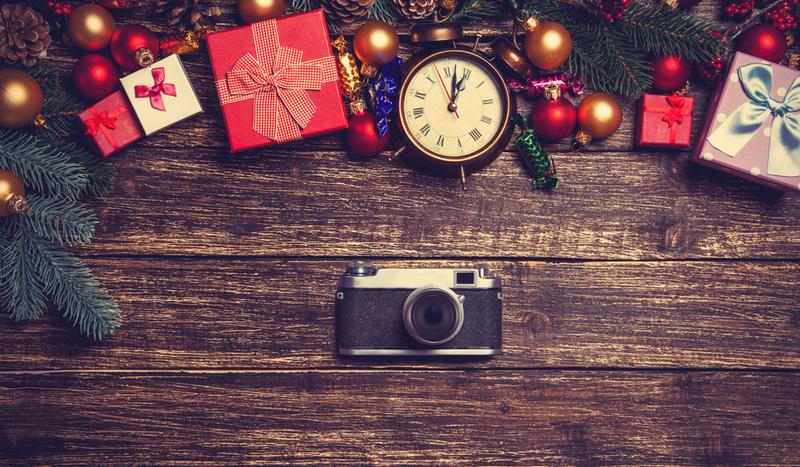 Now it’s time to schedule your shoot! You want to “shoot-out” actors, locations, and set-ups. If the first and last scene of your film take place at the same location with the same people, it would not make sense to split them up. You would group those scenes together in the schedule to save time and money. This is what is referred to as “shooting-out.” Use your pages-per-scene and pages-per-day total numbers as the outline for your schedule and fill it in aiming to shoot-out your actors, locations, and set-ups. 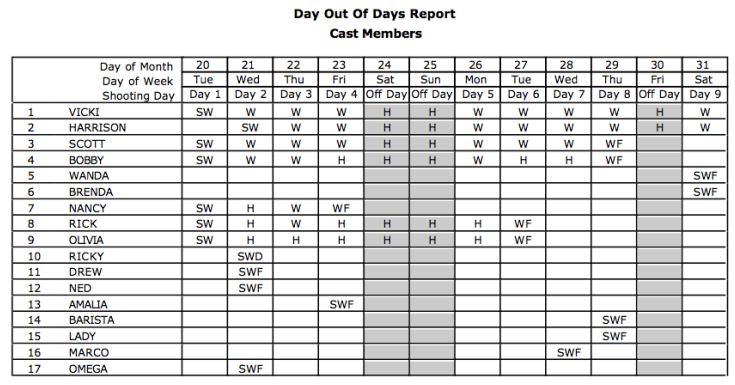 The ‘Day Out of Days’ or the DOOD is a spreadsheet that’s used to tally the number of days each of your cast members will be working. It is arranged as an easy-to-read chart with columns for each day and rows for each cast member. The letters in the grid represent days on set. An “S” is used for the actor’s start day, “W” for a work day, “R” for a rehearsal day, “T” for a travel day, “H” for a holding day, and “F” for the finishing day. The DOOD makes it easy for each actor to see when they will be called to set, and for the producer to see how many days each actor will need to be paid for. Start out by introducing yourself to every crew member on set. This is important because you must be accessible to the crew, but they need to know who’s boss. Be confident in your abilities, your schedule, and your knowledge of the script. You did plan out the whole shoot after all. Allow time for blocking and rehearsal, but not too much time. When it’s time to roll, be loud with your calls and don’t forget to use your walkie. Standard calls: lock up the set, call for quiet, ask everyone to settle, then roll camera, roll sound, and you’re ready for action. If you are ever running behind, communicate, communicate, communicate. Talk to each department for solutions, and always talk to your director about what is going on. The AD keeps each shoot day running smoothly and on schedule to make sure that the production meets its goals. He or she is in constant communication with the director, letting them know how much time they have left for each shot. When the schedule gets tight, the AD also decides with the director whether it is time to move on to the next shot, or if they can afford to reallot time from another shot to keep going. Got any stories about working as an assistant director? Share your tales in the comments below!